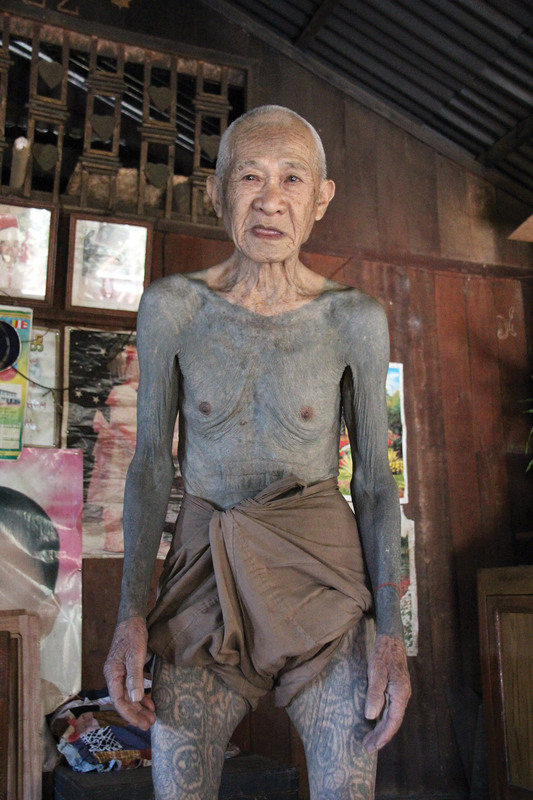 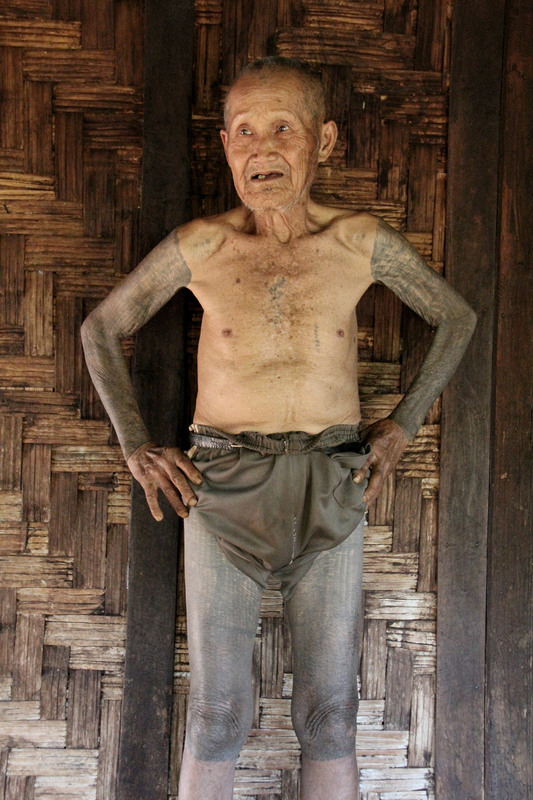 These are the last remaining fighters of the Palaung and Shan tribes in Myanmar: only a handful of old men still have the traditional bodysuits, which were meant to protect them from disease and the weapons of their numerous enemies. 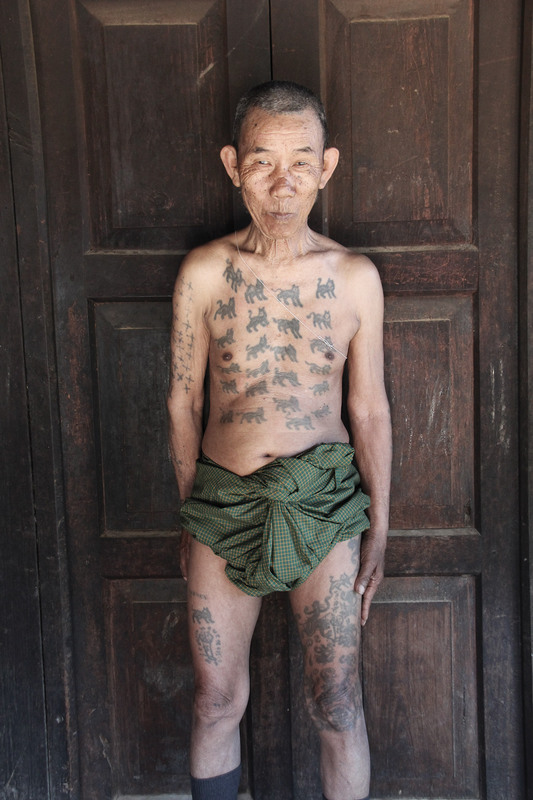 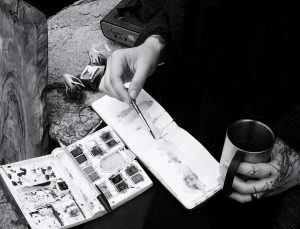 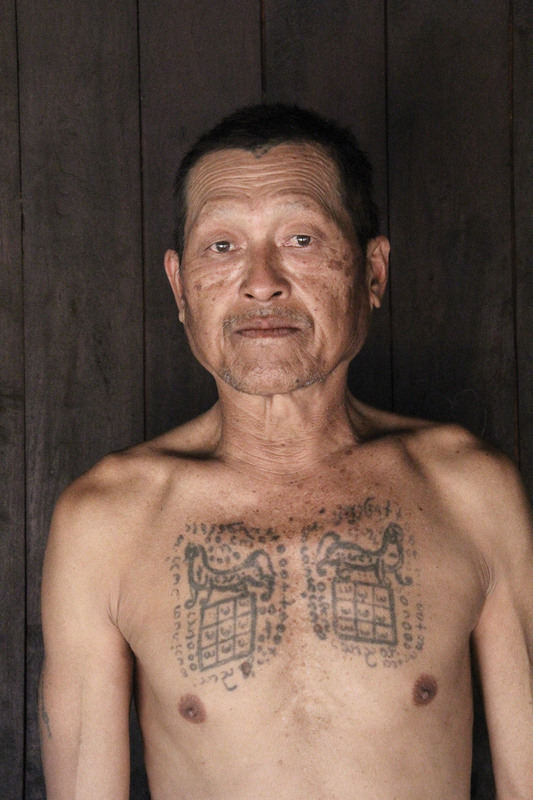 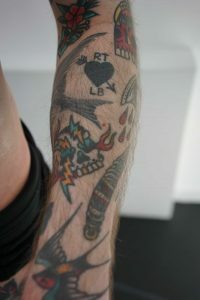 Their tattoos, a tradition reaching back at least 800 years, was once the sign of their identity. 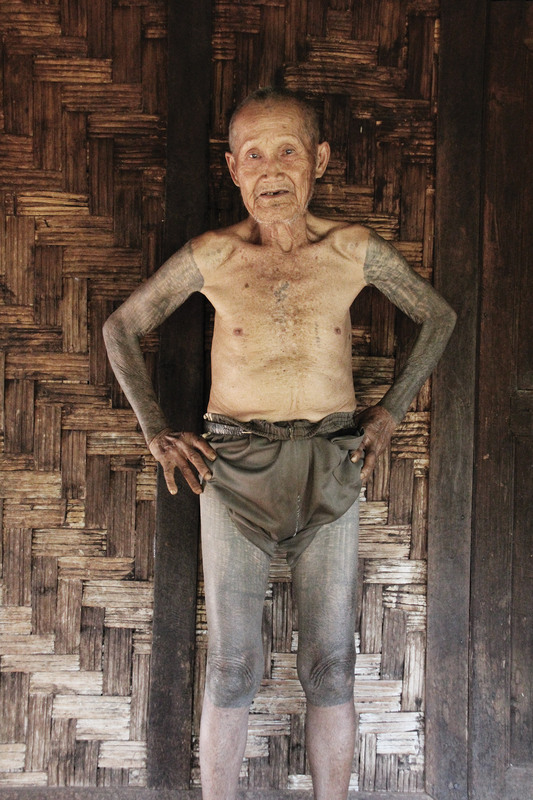 To meet up with these warriors, Travelin' Mick journeyed into the most remote areas of the country formerly known as Burma.